This level have normal difficulty and you need to play with few steps to complete this level. 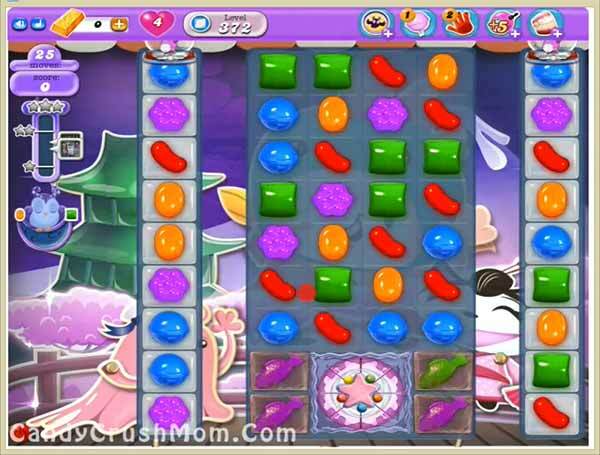 For this level first try to break the cake as whole cake will break it will break all candies that will weaken other jellies. After try to play with striped candy combos with balancing the Odus owl to reach the requirement. We completed this level with 95300 score using above trick that we share and got three star score at the end of the level.